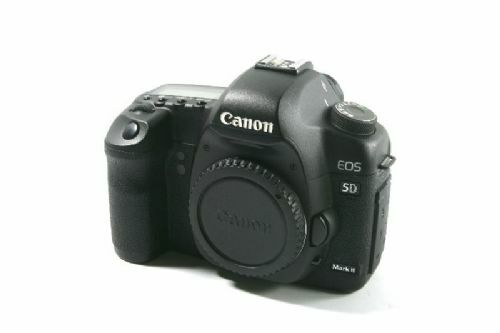 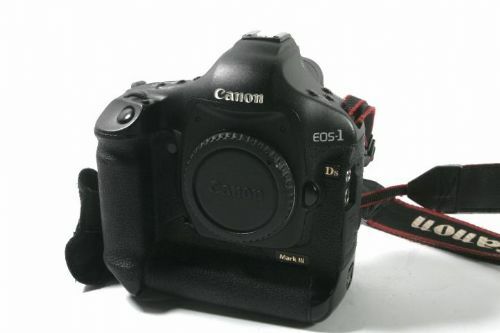 CANON 5D MK2 CAMERA BODY BOXED. 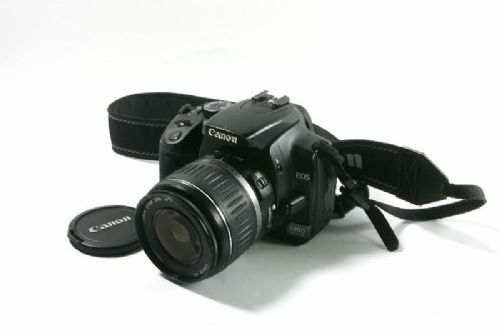 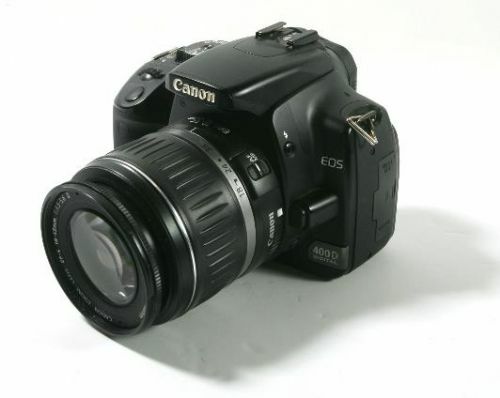 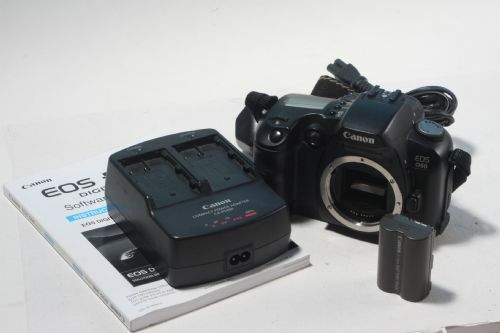 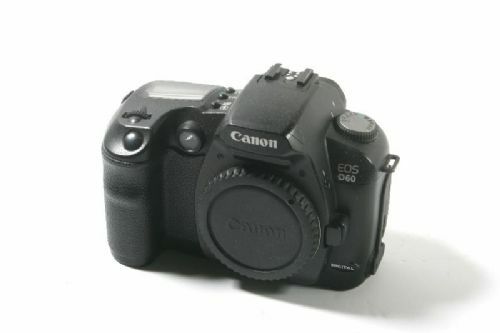 Canon D60 Body Excellent Condition. 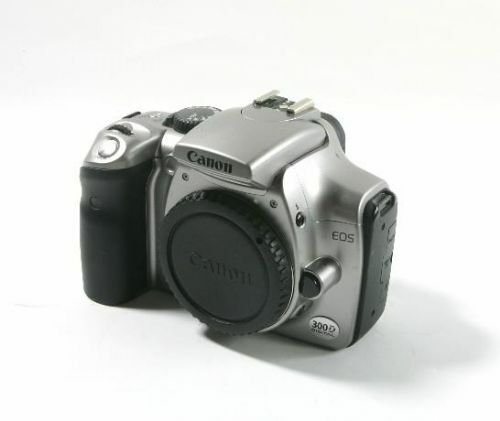 Infrared Black & White converted Canon D60 Body.